AI Home Automaton – Fujikom Co.,Ltd. Home Automation - Home automation/control is much more than wise remote control, or smart lighting. 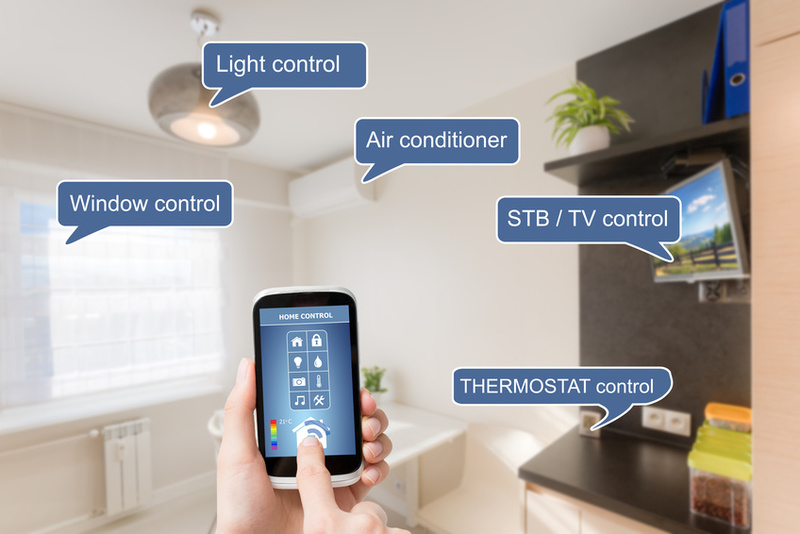 Home control is technology that links and controls the electronics and systems in your home – Fujikom Home Automation System is Ai controlled and based on deep learning. Easy-to-use interface. In addition, our AI & LED lighting systems are designed and developed by Fujikom technology. Turn off all the TVs in the house. Monitor your door locks, lights and security cameras for easy mind. Building a new home? Now is the perfect time to integrate our solutions. As you design your new home, plan for all your home theater, security and connection needs and envision all the ways that we can help make your life easier. Fujikom Home Automation system bridge that makes it possible for multiple consumer electronics and home systems to work seamlessly together – with a single remote AI controlled.